Home / Brand / Balmshot Llc. 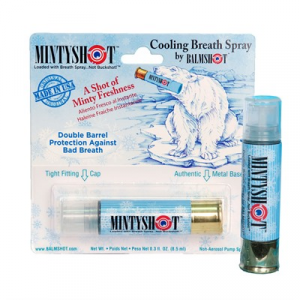 MintyShot provides double barrel protection against bad breath. 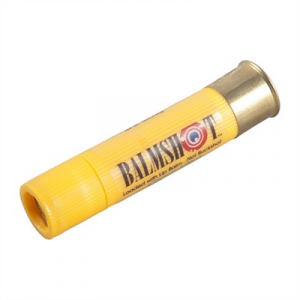 Mfg: Balmshot, Llc. SPECS: Ingredients: Water, Alcohol Denat, Glycerin, Polysorbate 20, N&A Flavor, Sodium Saccharin, Menthol. May Contan: Yellow 5, Blue 1, Red 40.